Everybody has the need to participate in activity. The balance of work and play activities are essential to our physical and emotional well-being and the activity we do defines who we are and determines our quality of life. It is human nature to want to help, participate and succeed. People with Dementia are no exception. Although activities do not slow the progression of Dementia, activities do improve quality of life for the person with Dementia. Cameron Camp, Director and Senior Research Scientist of the Myers Research Institute, Menorah Park Centre for Senior Living says that the biggest thing to remember with a person who has Dementia, is that they are a ‘person’ with Dementia. Even though they may not remember participating in the activity, the focus of the activity should not be about the activity itself, but the quality and enjoyment of the interaction. It is the enjoyment of the activity that will contribute to their overall sense of happiness and well-being. For people with Dementia, activities are an extremely important and often overlooked aspect of their care. Perhaps, even the most important aspect of care. Many concerning behaviors displayed by people living with Dementia are related to unmet needs, which may be as a result of boredom or a lack of meaningful activities. Most people enjoy sitting and doing nothing for a few hours, but imagine the reality of doing nothing long term. Unfortunately, this is often the case for people with Dementia, especially those people living in nursing homes. Despite evidence that participating in activity can reduce the levels of depression, challenging behavior, falls and dependency, there is still an unacceptably high level of inactivity in nursing homes. Finding meaningful activities for people with dementia can be very challenging. 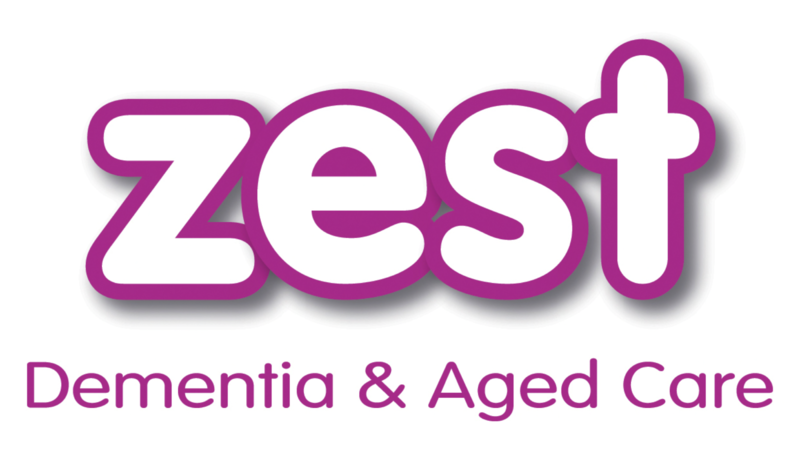 Activities must be suitable for the individual’s ability which will depend upon how far the dementia has progressed. Ideally, activities should be planned to relate to the persons former lifestyle, including special interests and hobbies, travel experiences, family dynamics, social preferences, spiritual and cultural differences, and past skills and memories. Activities should also stimulate the senses, encourage participation, boost self-esteem and fulfill emotional needs. Daily living skills are also considered activities. Where possible, carers should encourage the person with Dementia to assist with daily living skills. This may include helping to hold the tooth brush, washcloth, or choosing an outfit for the day. It could also include meal time activities such as folding the napkins, setting the table or clearing the table. Activities of daily living are just as important as a game of cards as they are fulfilling emotional needs. In addition to a structured activity program such as those offered in nursing homes or respite centres, carers should ensure the availability unstructured activities that the person can do on their own or with family and friends. The provision of unstructured activities will help to improve social, emotional and spiritual well-being, and also help retain cognitive ability. The availability of activities will also ensure more fulfilling and interactive quality visits for the person with Dementia and their carers. The information published on this website is cited from the resources noted in the website bibliography.